Consumer Credit of the Quad Cities is proud of our organization. Below are some samples of news, commercials, and other media references that we’ve been a part of. At Consumer Credit of the Quad Cities, we are all dedicated to providing you with the best assistance in achieving your financial freedom. 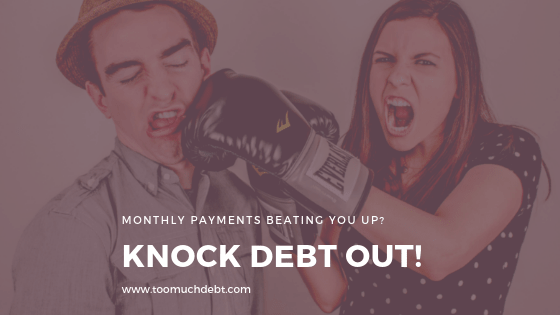 Contact us today to learn more about how we can help you become debt-free. Call toll-free, 1-800-838-8830, and start today!